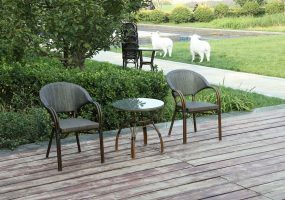 Rimini Teak Wood Folding Table set ,This compact Rimini Teak Wood Folding Table Set, is made from plantation sustainable teak and solid brass fittings to ensure durability meaning it can be left outside in all-weather all year round. 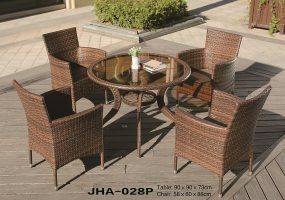 This patio table and chairs set can be folded instantly and therefore offers a versatile outdoor dining experience.The teak garden folding chairs have a space saving fold away design and the teak fold away table for the garden and features a contemporary design with radial edges on the slats and frame. The perfect comfortable.